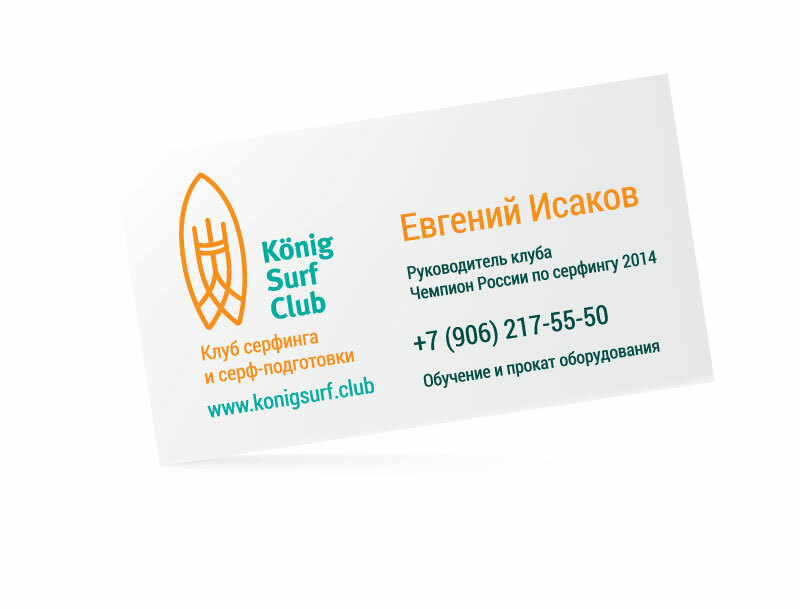 The logo is imbued with Kaliningrad authenticity. It is easy to read and recognize the Gothic style, the images of the crown and the king, the diverging waves on the water. 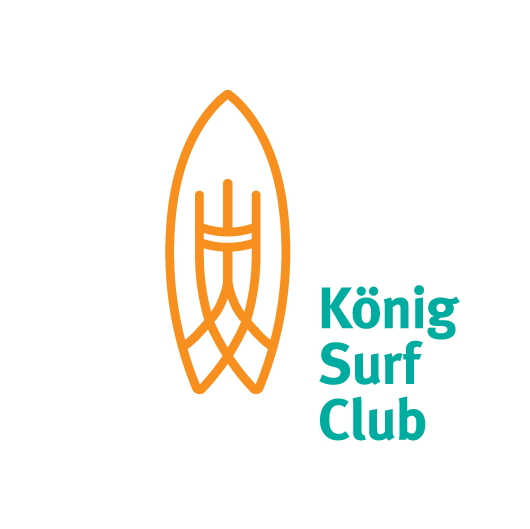 The silhouette of the surfboard clearly identifies and emphasizes the theme of surfing. The brand block has three variants of construction, which allows you to maintain readability when placing a logo on advertising materials with different proportions – a rectangle, a square, a vertical arrangement. 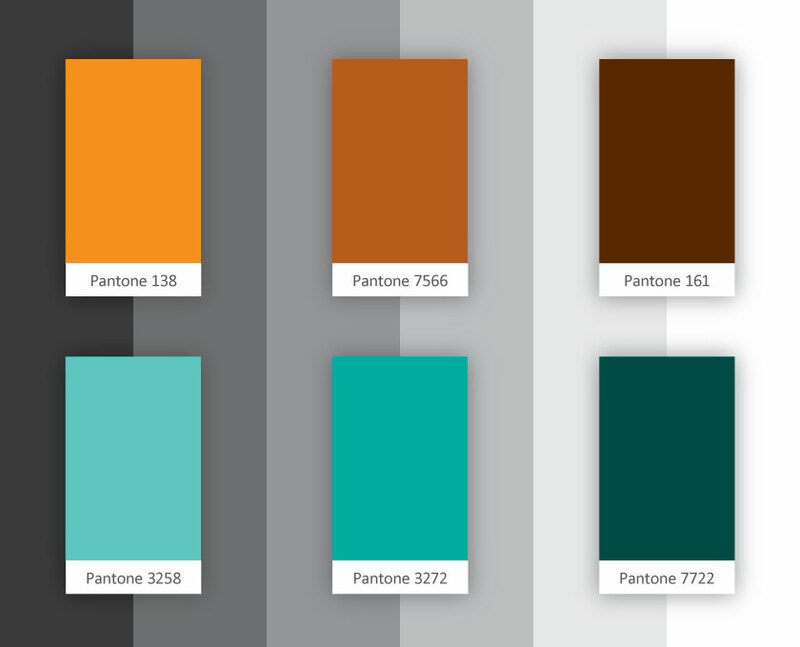 Three variants of acceptable color combinations retain their recognizability when placing a logo on backgrounds of different shades and saturation.